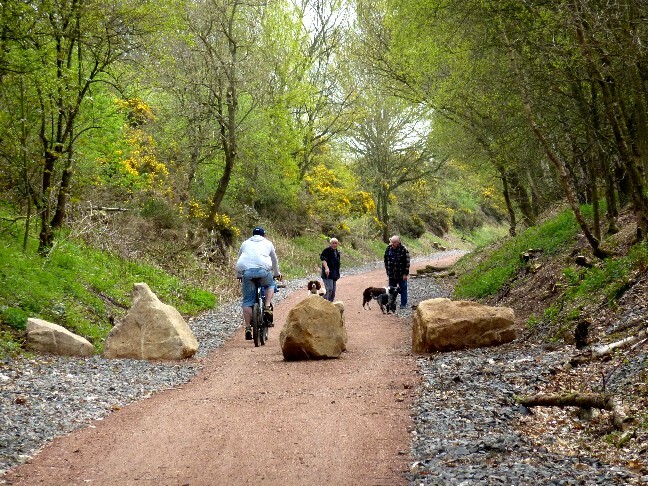 The former Clipstone to Bilsthorpe rail line is now open as cycle route linking National Cycle Route 6 to the Southwell Trail. This is a very important new link as it carries walkers and cyclists as it provides an safe alternative to the dangerous A614 crossing at the Labour in Vain junction (Bilsthorpe). 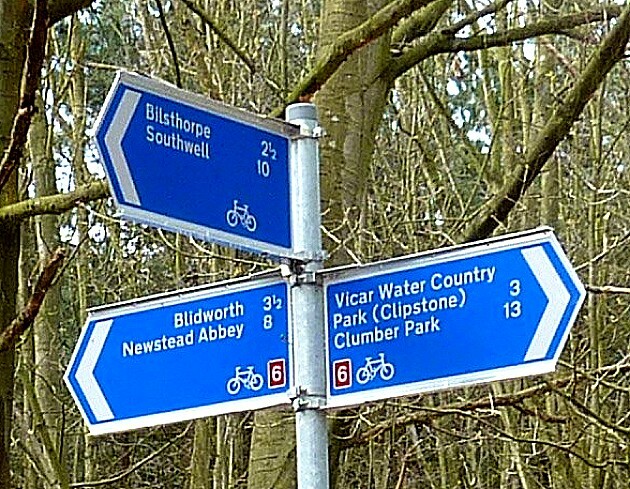 The new safe route to Bilsthorpe.